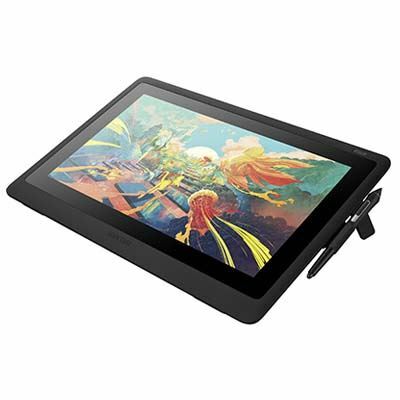 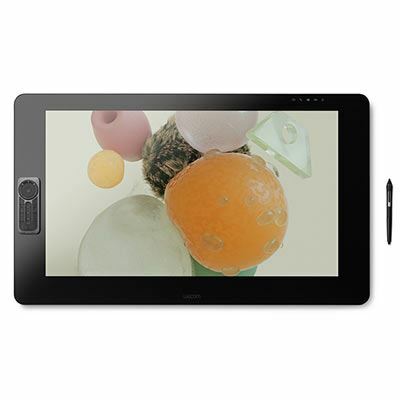 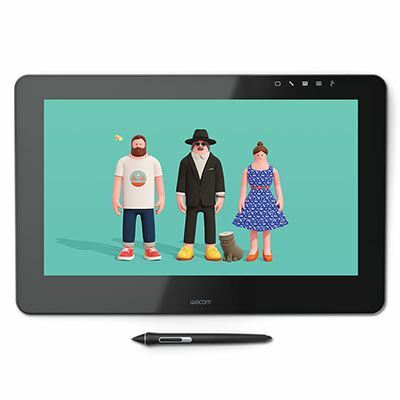 The Wacom Cintiq Pro 13FHD Interactive Pen Display is the most advanced creative pen display that Wacom have created. 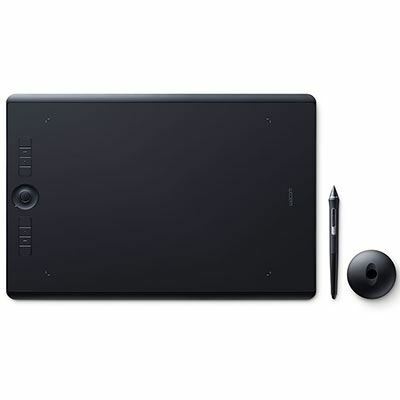 Designed for professional artists and designers, it’s packed with innovative features and comes with the state-of-the-art Wacom Pro Pen 2 included. 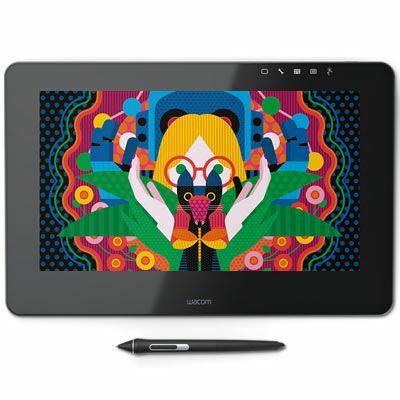 Its 13” LCD display delivers HD resolution, and provides the perfect resistance to make it feel like you’re working with pen on paper. 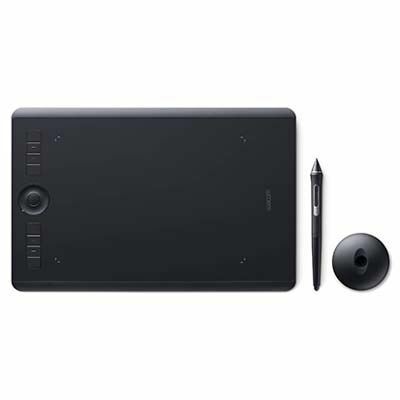 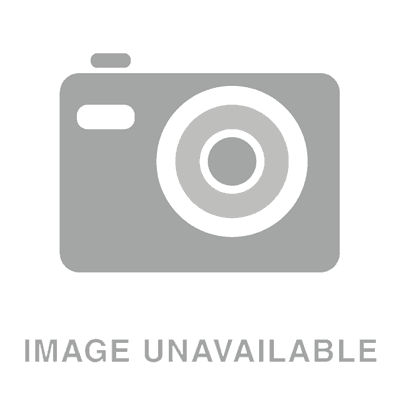 Designed to utilise the innovative Wacom Pro Pen 2, the medium Wacom Intuos Pro is built with high-quality materials and has a slim, sleek design that perfectly complements your Mac or Windows PC. 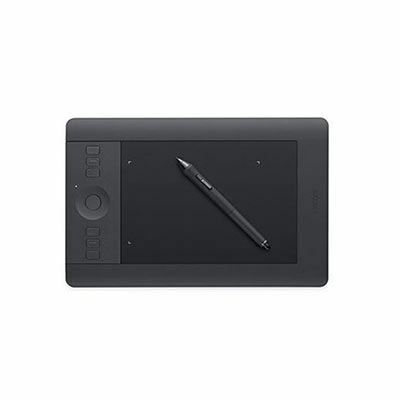 It features customisable ExpressKeys™ and Touch Ring, multi-touch gesture capability, and the ability to switch Texture Sheets (sold separately) to simulate different drawing papers.